Hello! I’m Tore. 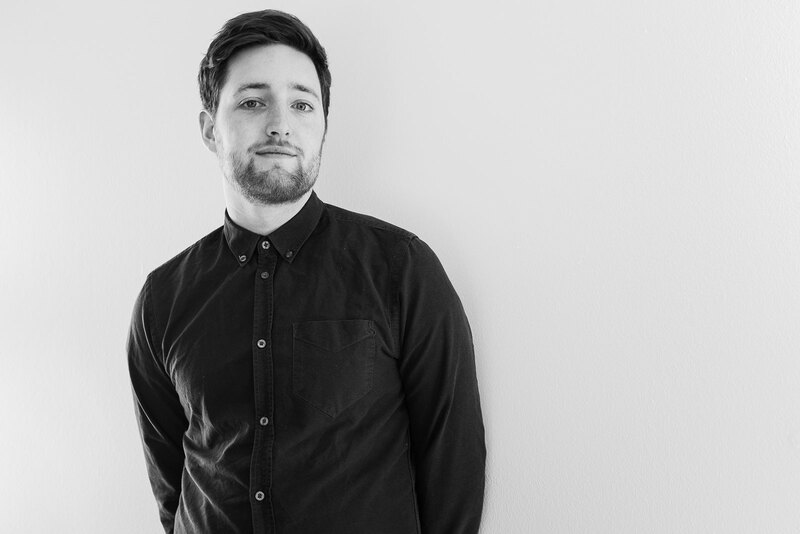 A Copenhagen-based interaction designer working at Topp. With an interest to design in-between virtual and physical spaces, I love to explore how we can experience and understand our world anew through design and technology. My work is often done with a focus on aesthetic, speculative and bold expressions, and I work with a lot of mediums, ranging from web to physical installations. Besides that, I feel comfortable with a camera in my hand. I find myself caught in the middle of a pragmatic and artistic mind-set, where I synthesize new ideas and designs, through prototyping and research. I enjoy experimenting with modern technologies and treat them as design materials to generate and realize ideas. However, as technology and culture is entwined I find it essential to reflect this in a design process. I believe in close collaboration with users and other stakeholders, where qualitative user research is used to inspire, inform and qualify design decisions and transform insights into meaningful experiences.